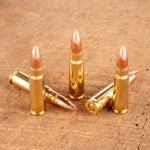 Black Hills is quickly becoming one of the most popular ammunition manufacturers in the United States. 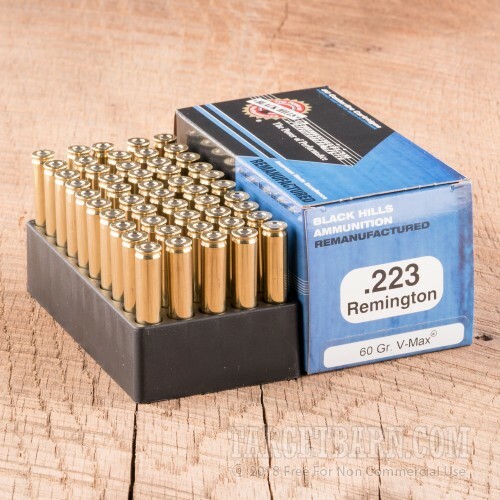 Known primarily for providing high quality ammo for all branches of the U.S. military, Black Hills also produces reliably accurate, high-performance loads for the discerning civilian shooter. This package contains 50 rounds of Black Hills Remanufactured 223 Remington ammunition. 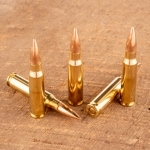 Each round is loaded with a 60 grain Hornady V-Max projectile. 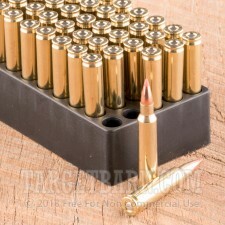 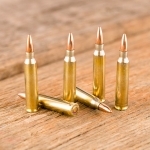 Hornady V-Max bullets feature a unique polymer tip designed to enhance accuracy and promote destructive terminal expansion. 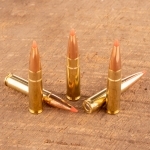 The polymer tip works to raise the ballistic coefficient to produce higher velocities and deliver powerful stopping energy. 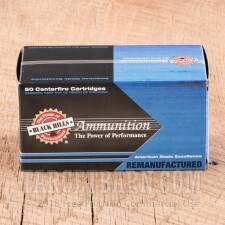 This remanufactured ammunition is loaded in previously fired brass casings and is designed to reduce cost without reducing performance. 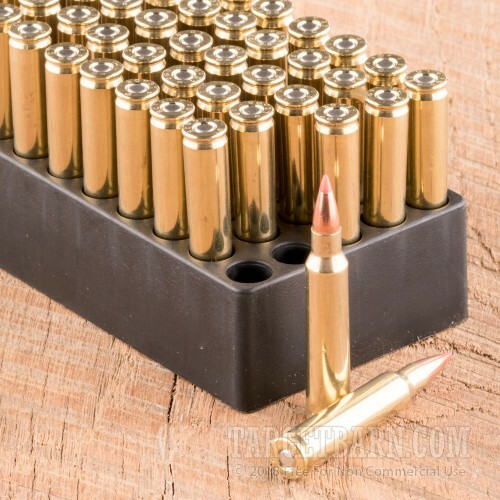 Each of these rounds produces a consistent muzzle velocity of 3100 feet per second and a muzzle energy of 1281 foot pounds, and is practical for use as a range round, for controlling pests, or hunting small game.